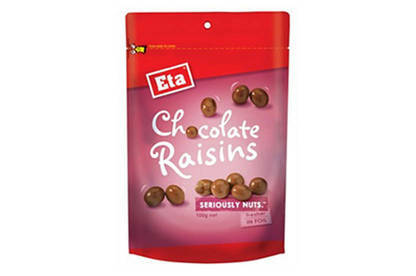 The product may contain chocolate-coated peanuts. The product is sold in a 100g plastic pouch and is marked with Best Before date 02 May 17. Check the date marking printed on the top of the back side of the pouch. People with a peanut allergy should not consume this product. If you have consumed this product and have concerns about your health, seek medical advice. If you are not allergic or intolerant to peanuts, this recall does not affect you. Affected customers should return the products to their retailer for a full refund. If you have questions, contact Griffin’s Foods Ltd on 0800 474 334.